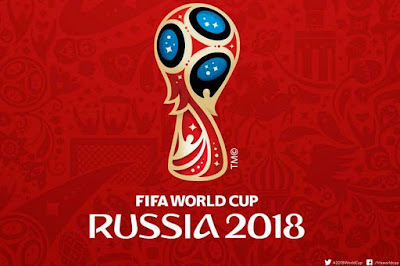 It all but seems that our dear country is somehow attached to Argentina by some sort of umbilical cord having drawn Argentina in their World Cup group for the 5th time out of the 6 times that she has qualified for the FIFA World Cup and for the third consecutive time. Nigeria and Argentina have been drawn in Group D along with Croatia and the small island nation of Iceland. 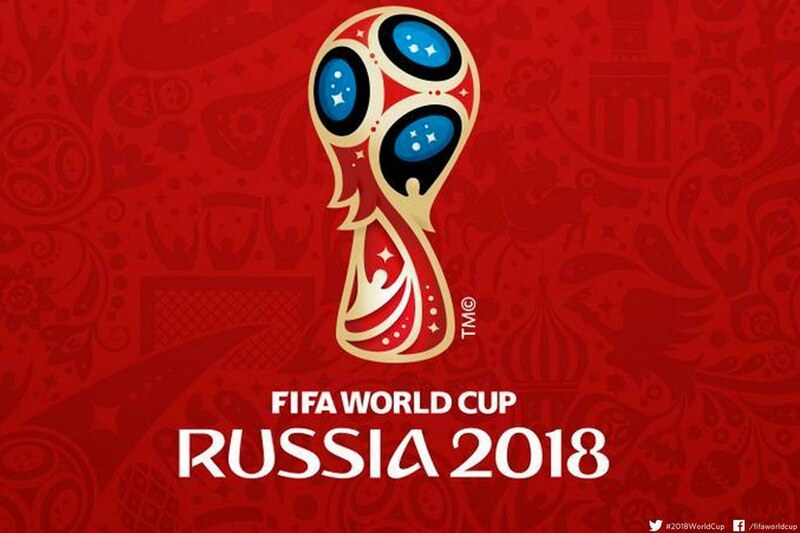 The draws would see Iberian neighbours Spain and Portugal duke it out for supremacy in Group B, while hosts Russia would square off with Saudi Arabia in the opening game of the tournament. To see who gets who check out the groups below.